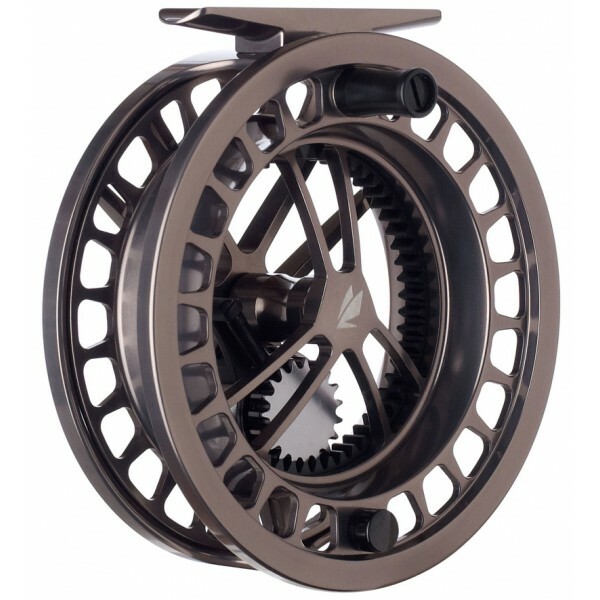 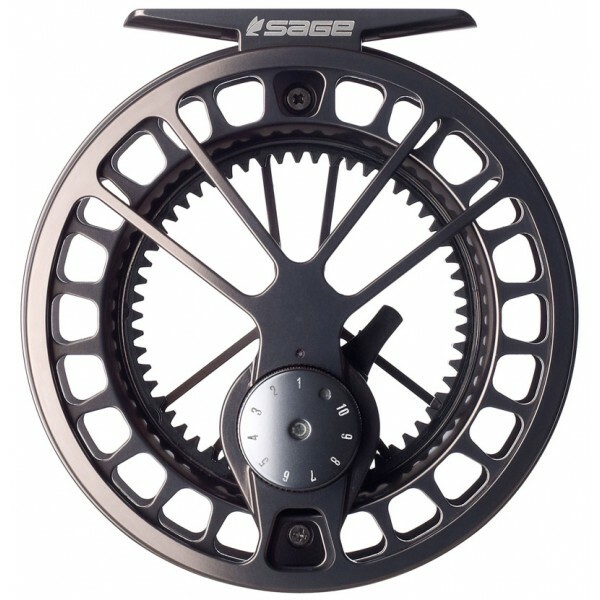 The largest fly reel of the 4600 series is designed for the line classes 8 and 9 and offers a great line capacity . 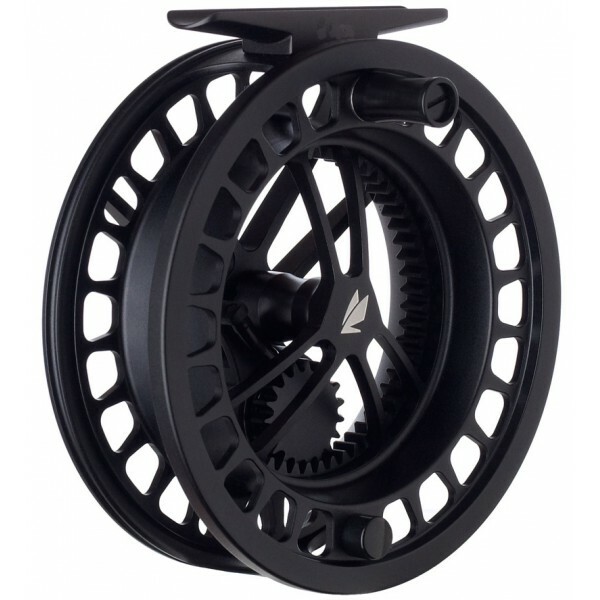 So there is enough capacity for a WF-9-F cord with 200 yards Backing, for example. Because it is absolutely resistant to salt water, the 4680 is ideal for fishing in the Caribbean and on the Baltic Sea. 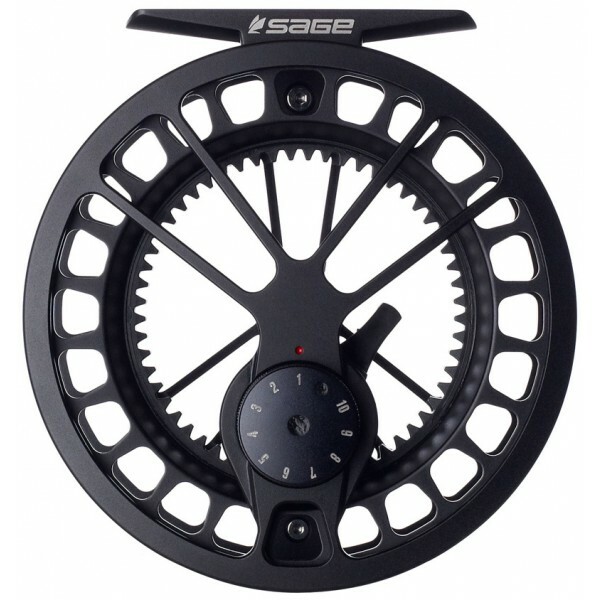 The large diameter of the spool reduces memory effect for any type of lines. 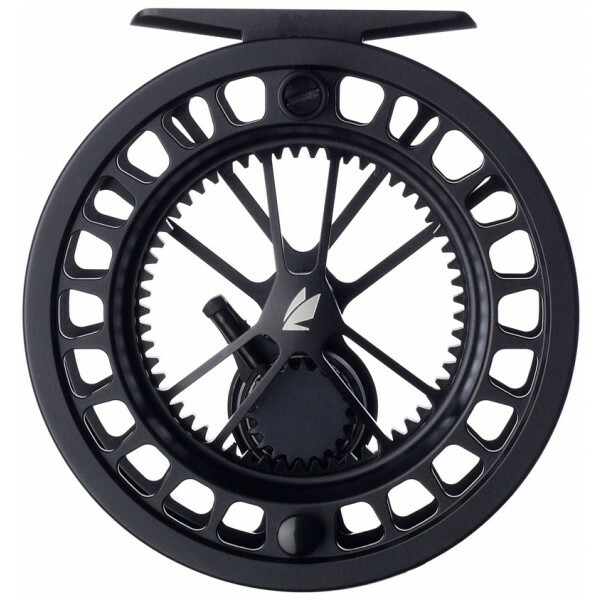 This convinces especially for fishing with Shooting-Heads and with monofilament Running Lines.